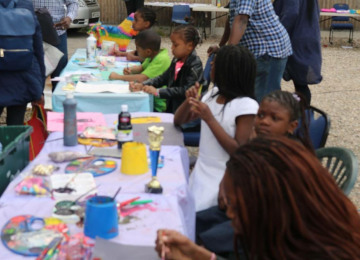 We are seeking to bring community cohesion to Enfield residents to combat isolation, allowing young people to express themselves in a creative way through diverse art activities! 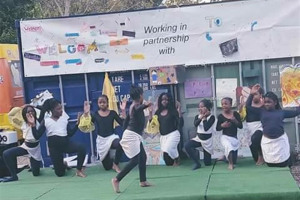 Voice Out Women has developed the arts and cultural Festival which hosts many local young artists and various dance groups, as well as poetry and drawings from students from local schools and individuals. We offer young people the opportunity to train as volunteers, develop new skills, build confidence and self-esteem. This enhances their relationship with others through the planning, marketing and delivery of our spring Arts Festival. We are eager to ensure the perpetuation of our virtues which are the pride of our country and its great people, through a logic of integration, union, community cohesion. 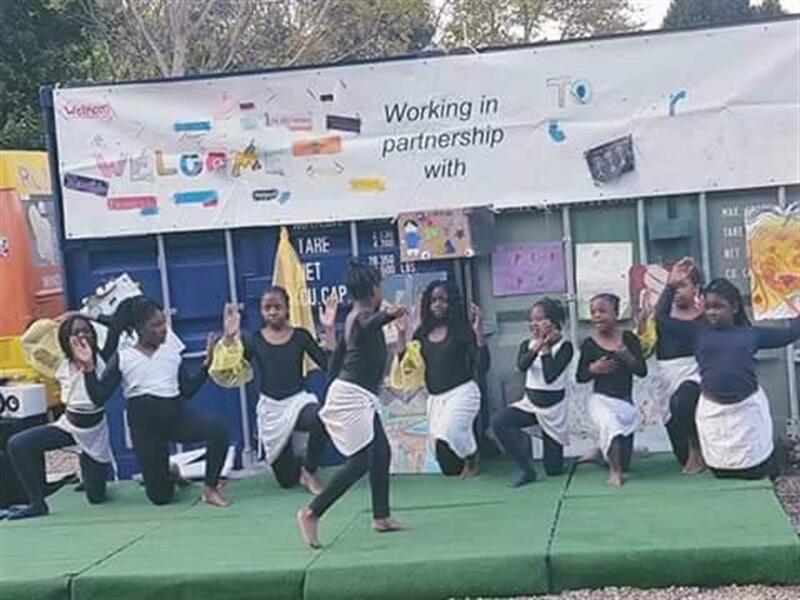 This event uses arts to raise awareness among young people of the impact of moral deprivation, identity crisis, radicalism and terrorist violence that is increasingly targeting our young people in general and young women in particular. We are working in line with the Government Counter extremism strategy that says: “... lack of integration can limit educational achievement and ...Where opportunities are limited, divisions between people of different backgrounds can grow and be exploited by groups or individuals, who seek to stoke divisions and fuel hatred. Such isolated communities will be less resilient to the threat posed by extremism." We believe therefore that by engaging communities together, we can reduce isolation and greatly benefit our local community as a whole. 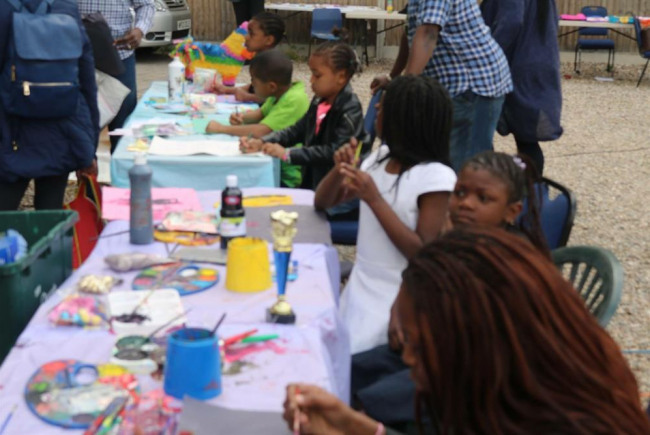 Furthermore, the project involves students from local schools who will present their art, and a prize will be given to the school with the best drawing. 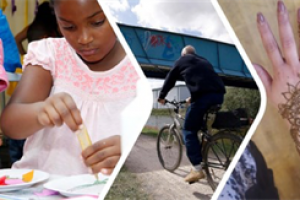 Local voluntary and statutory organisations will also promote their activities. Local businesses will display and sell their products on the day. 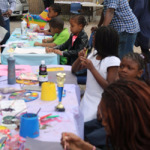 The workshops will allow people to try new things or develop their skills, the Mayor of Enfield will give prices to the best art and acts on the day. “Voice Out Woman” (VOW) is a non-profit organisation that supports women and families at-risk of social exclusion, particularly those experiencing language barrier (Most are from French speaking background) as well as cultural separation, isolation, lack of qualification, poverty, FGM, disability and poor mental health. Most of these service users are from war torn countries like Congo, Gabon, Ivory Coast, Liberia, Haiti, Mauritius, Cameroon and Bangladesh; some are in the UK after fleeing war, natural disasters and persecution. These women’s problems are further compounded through their children who are all English born and bred and experiencing adolescence and presenting problems that home life seems unable to deal with adequately. Many of these women are feeling marginalized and are worried that their children are failing at school and they are unable to help. The teenage members of these families are drifting into the fringes of gang culture which their mothers are struggling both to understand and then to do something about. At times, a different kind of role model may be needed for these young people. All the above weakens even further the confidence of the women who become more concerned about their lack of language skills and subsequently retreat even further away from society, thereby compounding the issues, leaving them isolated and not seeking for help. Project Delivery Manager: Voice Out Woman (VOW) Ltd The Project Delivery Manager takes legal responsibility for receiving and spending the funds raised and ensuring the project is delivered.